Also at issue was the idea that a fictional woman was being celebrated instead of any number of real-life heroines—despite the fact that fictional characters like Winnie The Pooh (Ambassador of Friendship, 1998) and Tinkerbell (Ambassador of Green, 2009) have held similar symbolic positions in the past—and hand-wringing over concerns that the character promotes violence. 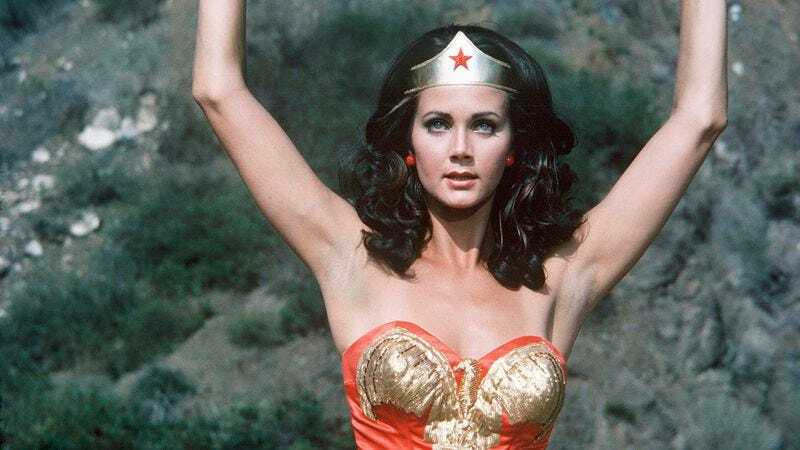 The UN’s abrupt change of heart comes less than two months after it appointed the character to her honorary post with much pomp and circumstance, including an appearance by actresses Lynda Carter (who played Wonder Woman on the ‘70s TV show) and Gal Gadot (who plays wonder woman in DC’s upcoming movie) at UN headquarters. The cosplay community could not be reached for comment.